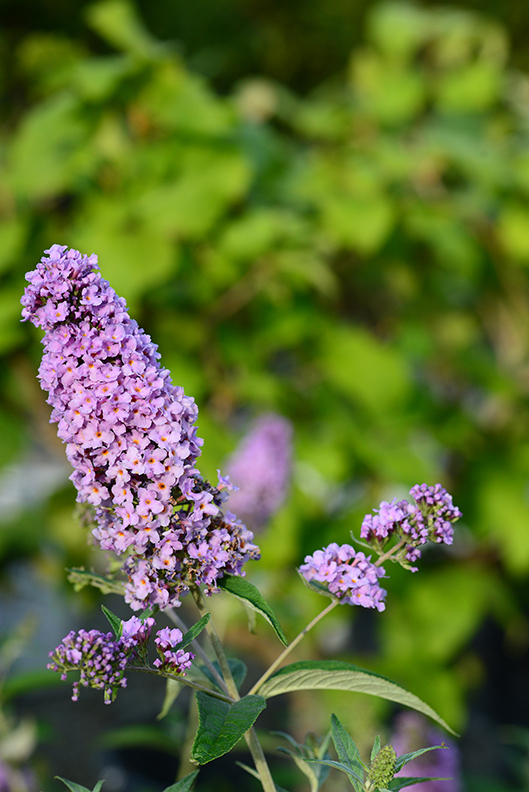 SLHL asked local landscapers to share plant and floewrs that keep the deer away. Eric Ringhofer, Green Guys. Photography courtesy of Missouri Botanical Garden. Christine Knoernschild, Passiglia's Nursery & Garden Center. Bob Graeler, Chesterfield Valley Nursery. 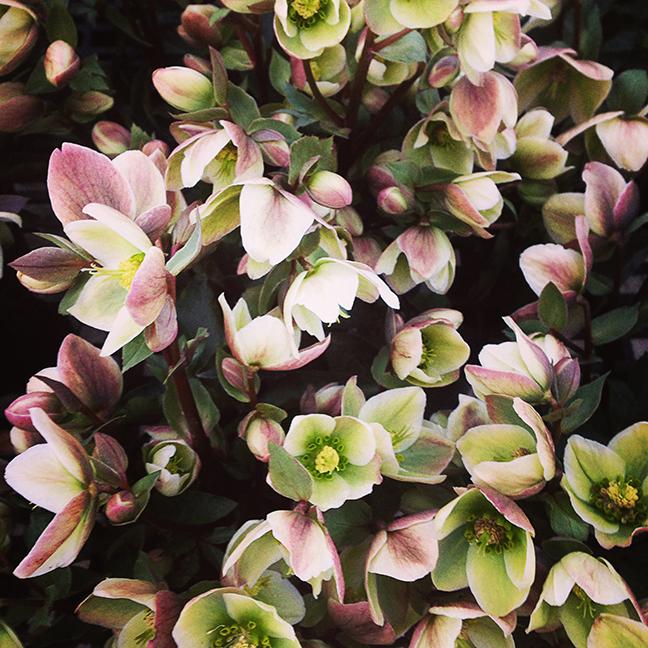 ​“Helleborus is a winter hardy shade perennial that blooms early spring. This plant is deer resistant and comes in many varieties and colors.” David Sherwood, Sherwood’s Forest. “Rosie Posie Anise Hyssop, Agastache is a vast improvement over older varieties and may be the longest blooming Anise Hyssop ever. 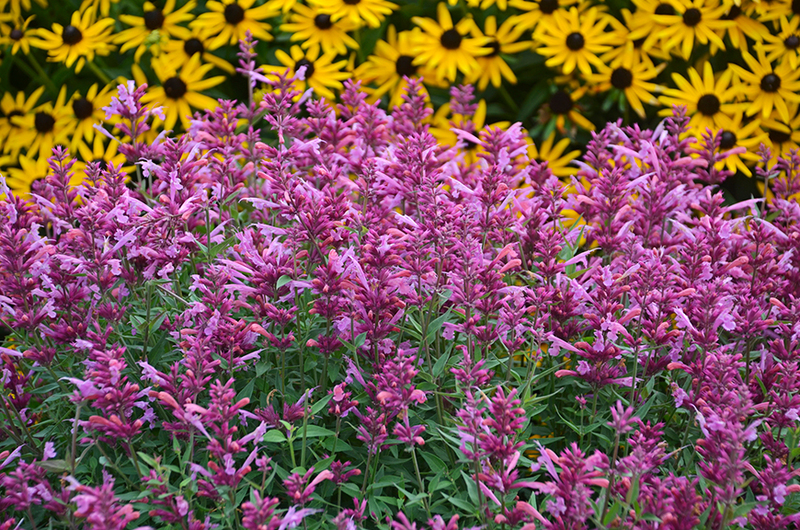 Plump plumes of rich purple and pink top neat mounds of mint-scented foliage for a brilliant show of color. The scented foliage makes the plant distasteful to deer. Adored by hummingbirds and butterflies, the Rosie Posie blooms for months and is a sun perennial.” Ann Lapides, Sugar Creek Gardens. 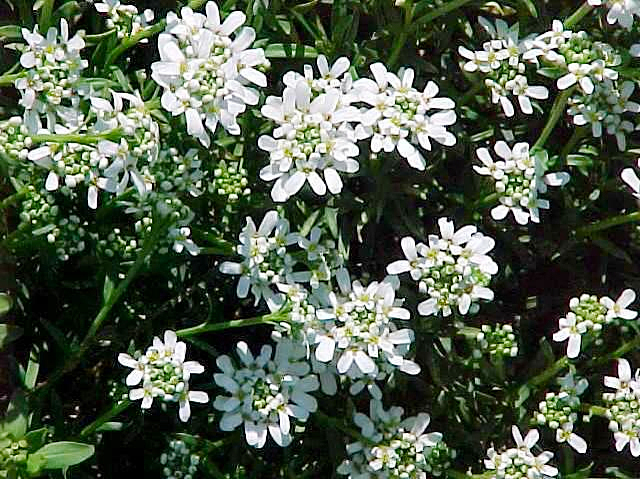 “Iberis sempervirens, Candyturf, is a great little ground cover that is deer resistant. I say resistant because deer are wild animals and are not 100 percent predictable. This is a great sun-loving ground cover that provides a cooling spring bloom to the landscape, and the rest of the growing season has a nice soft texture to fill in problem areas or provide a nice splash of green in a rock garden.” Eric Ringhofer, Green Guys. Photo courtesy of Missouri Botanical Garden. 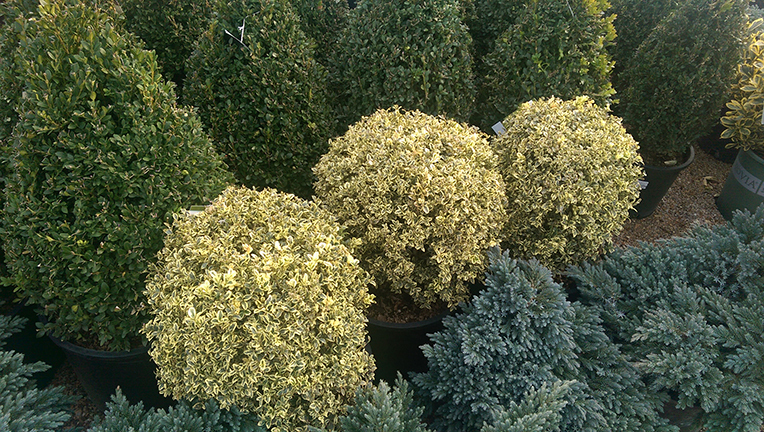 “Boxwoods are my favorite deer-resistant plant because there are so versatile. This leafy evergreen can grow in sun or shade and comes in many different varieties. Some have variegated leaves, some have miniature growth habits, most are round and some are cone shaped. They can be pruned to hedges, topiaries or left natural. With so many options for one plant, how can you go wrong!” Christine Knoernschild, Passiglia’s Nursery & Garden Center. “There are so many things to love about the Green Gem Boxwood. This dwarf shrub is highly deer resistant. The leaves are smaller than an average boxwood, and bright green new growth in spring turns deep green through the summer giving way to a soft bronze ting in the fall and winter months. The applications for this shrub are limitless. 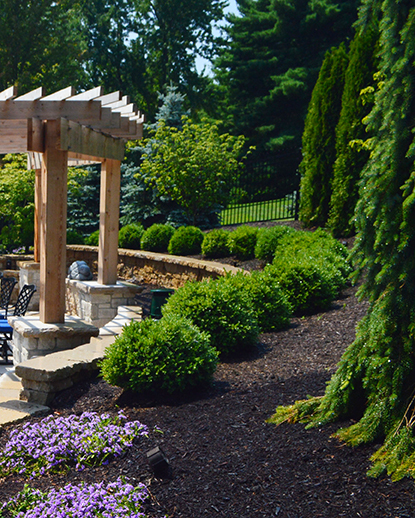 This boxwood is perfect for a structured, formal landscape or more natural landscaping depending on how it is maintained and trimmed.” Bob Graeler, Chesterfield Valley Nursery. “Helleborus is a winter hardy shade perennial that blooms early spring. This plant is deer resistant and comes in many varieties and colors.” David Sherwood, Sherwood’s Forest.